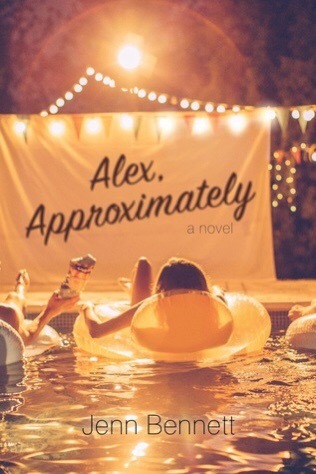 Alex Approximately is without a doubt one of my favorite contemporary reads so far this year. I adored the hate-to-love romance between Bailey and Porter and all the banter between them. I think the way their relationship progressed was very realistic and well written; things didn’t move too fast, the initial rivalry between them wasn’t overdone, and there was a fair amount of complications in their relationship. I loved getting to know each of the characters and their back stories. I was a little shocked when I learned about Porters past, but I think it was a refreshing and unique twist, and same with Bailey. I almost thought Porter must have been joking at first, when he told Bailey his story. It just seemed pretty far fetched, although not implausible. I thought it was an interesting addition to Porters character. I also really appreciated the diversity, with Porter being racially mixed. I thought it was so cute that they were both obsessed with classic movies and I found it really amusing how long it took both of them to connect the dots and for Bailey to realize Porter was Alex. I just loved stories like this, where the two characters have no clue that the person they’ve been chatting with online is the person they’re falling for in real life. I loved the museum aspect too, I felt like that work environment really brought good atmosphere to the story and provided a good backdrop for the characters interactions and the many different obstacles they faced. The ending was absolutely perfect…..as were the beginning and middle. 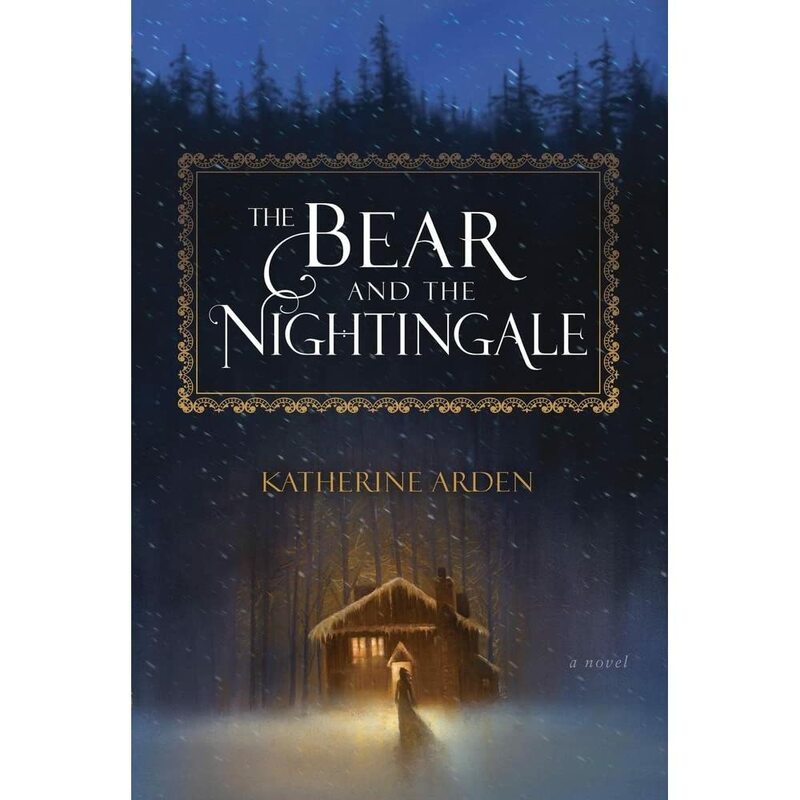 The story flowed perfectly, there was not a single dull moment and when I finished the book I was left feeling completely satisfied and content. Which isn’t very common for me. Even with books I consider favorites. Overall, Alex was a very memorable romance, one I’d recommend to anyone looking for a quick, cute read devoid of any super heavy material! I adore cute YA contemporary romances and I just already know I’m going to love this one! Great review!